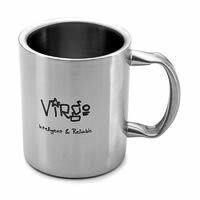 The Hot Muggs Personality Sunshine Mugs have a minimalist design yet classy look. 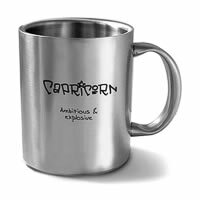 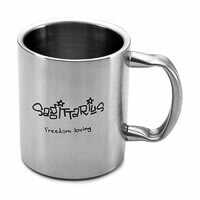 Made of Stainless Steel, with it's matte brushed finish both inside and outside, this is a great addition to your personal collection of mugs. 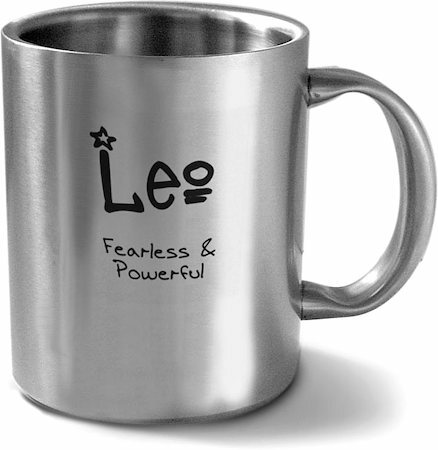 Leo personality trait "Fearless and Powerful - That Is Me" imprinted on the mug.